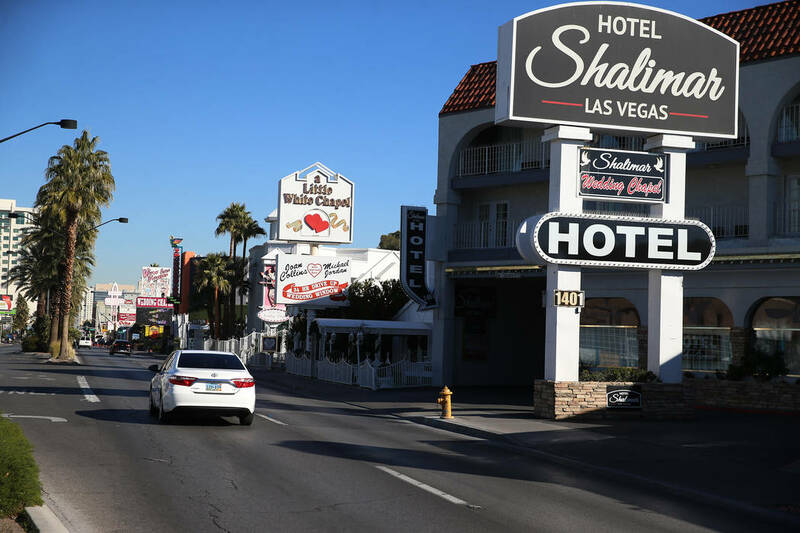 Las Vegas is known for its towering, glitzy casinos, but it also has plenty of small motels scattered about. And during CES, their normally cheap rooms skyrocket in price. 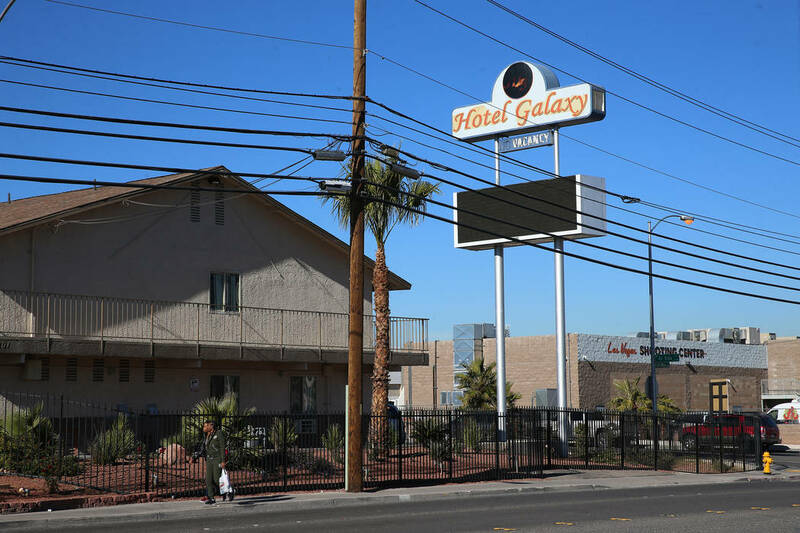 Las Vegas is known for its towering, glitzy casinos, but it also has plenty of small motels scattered about. And during CES, their normally cheap rooms skyrocket in price. More than 180,000 people are expected to cram Las Vegas for CES, the tech mega-conference that runs Tuesday through Friday. 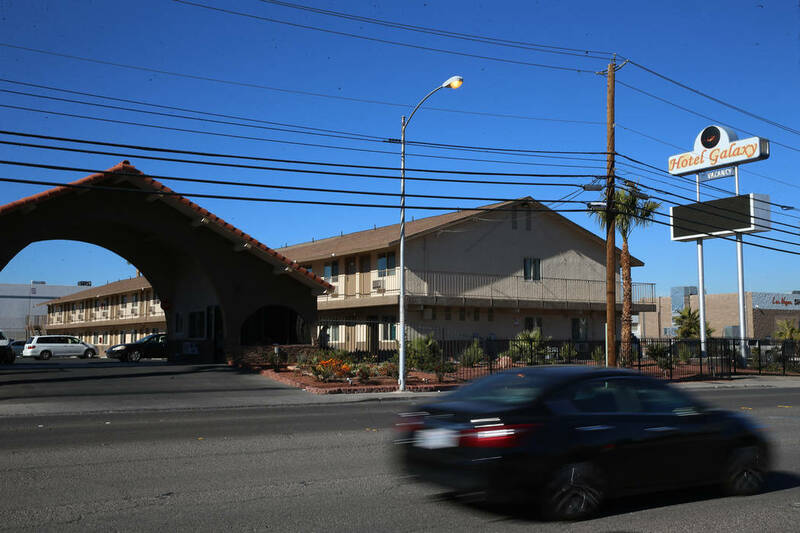 With a medium-size city’s worth of guests here, roadside inns that might normally charge $30 to $50 per night are asking five to 10 times that, if not more. A room at the Days Inn at 3330 W. Tropicana Ave. costs $377 for the first night of CES — but a week later, a comparable room is only $29, according to a search last month on Booking.com. 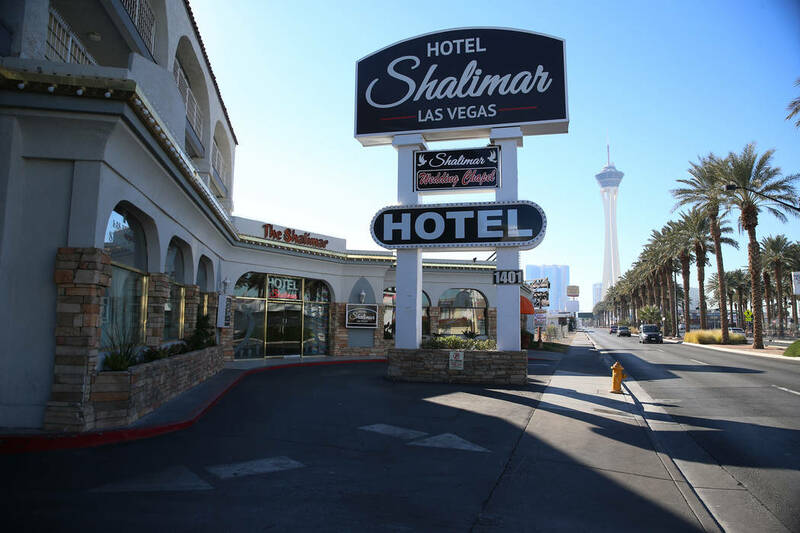 A room at The Shalimar, 1401 Las Vegas Blvd. 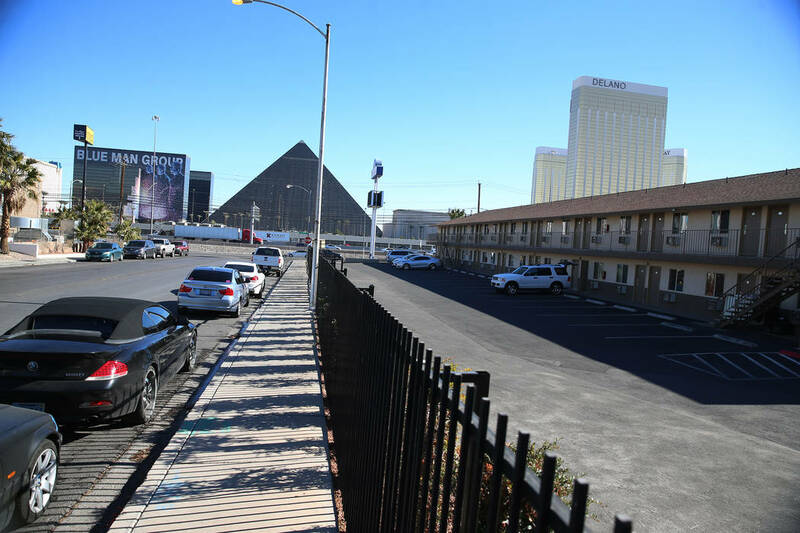 South, between the Strip and downtown, costs $239 the first night of the convention but only $49.50 a week later, according to Booking.com. And at the Motel 6 at 5085 Dean Martin Drive, a room costs $290 the first night of CES but just $44 a week later. Asked if CES attendees complain about room rates, Sarah Brown, a spokeswoman for the Consumer Technology Association, which operates CES, noted that the convention’s attendance outnumbers Las Vegas’ entire supply of hotel rooms, around 150,000. “It’s an issue of supply and demand and the reason we continue to limit attendance growth,” she said. 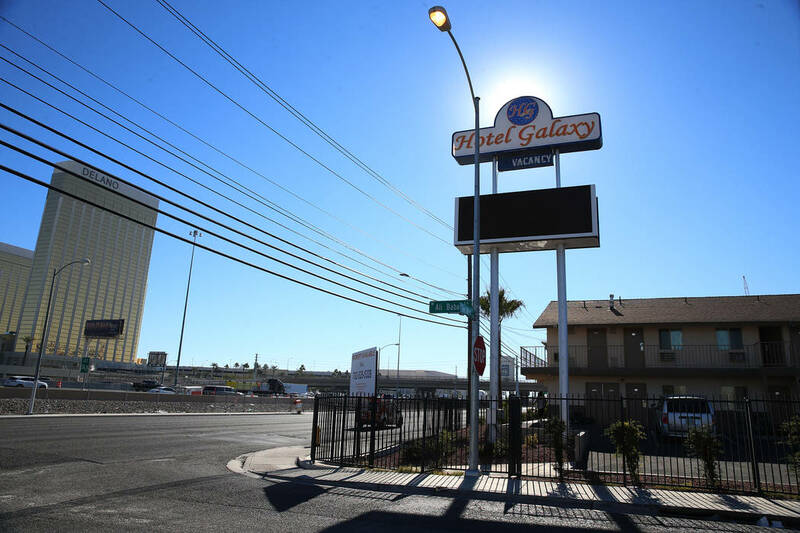 Las Vegas hotel broker Josh Smith, of HREC Investment Advisors, said it’s a “little surprising” but “expected” to hear, for instance, that a Motel 6 on Boulder Highway is charging more than $200 a night during the tech convention. “They’re paying attention to the market,” he said. The Siegel Group founder Steve Siegel, whose real estate holdings include low-priced apartments and extended-stay hotels, said he raises hotel rates in connection with what’s happening in Las Vegas, including massive events like CES and New Year’s Eve. He has an extended-stay property near the Las Vegas Convention Center, and room rates go from $59 during the week and $99 on weekends to “sometimes two to four times more” during CES or other conventions. “Everybody does rate management,” Siegel said. 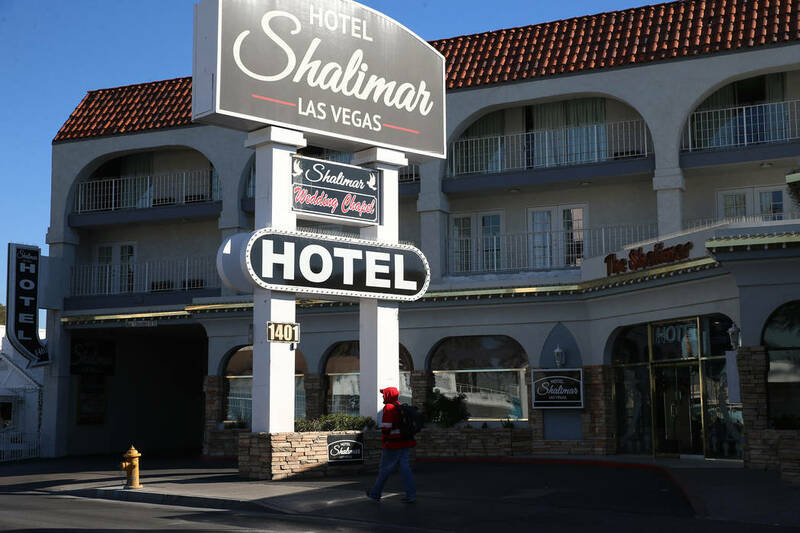 He also said guests would “lie to us” about their length of stay during CES, to avoid paying for a pricier hotel room elsewhere: They declared they would stay for a month, pay for one week and then “be gone in a few days,” Siegel said. The problem was worse before his company started requiring more paperwork, he said. But the price appeal seems clear. Weekly rates at his Siegel Suites apartments, according to its website, start at just $164. CES will feature about 4,500 exhibitors spread out over 11 Las Vegas facilities, including the Las Vegas Convention Center and Westgate Las Vegas. The show floor will cover more than 2.9 million net square feet, a CES record. Airlines have boosted their capacity to Las Vegas by 19,000 seats each way for the week and added new markets, according to McCarran International Airport. 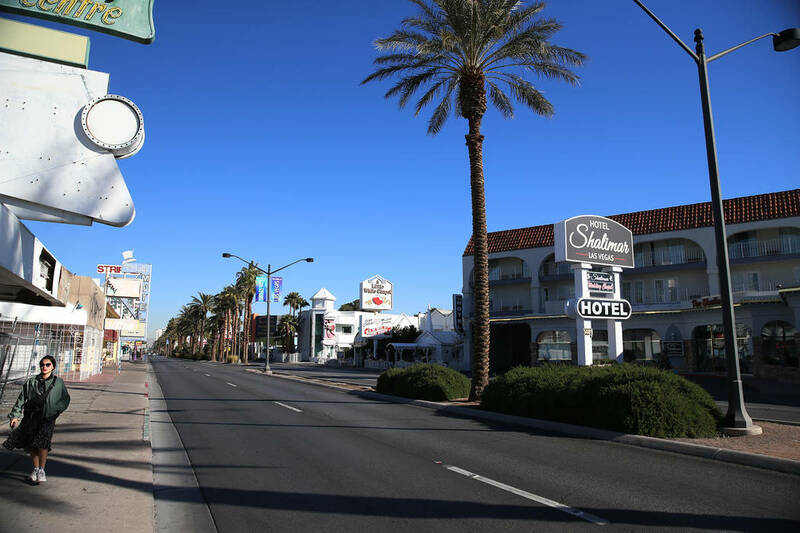 The average Strip hotel rate for the four days is $216, according to Home To Go, a vacation rentals search company. That is about 70 percent higher than the average room price for 2018.